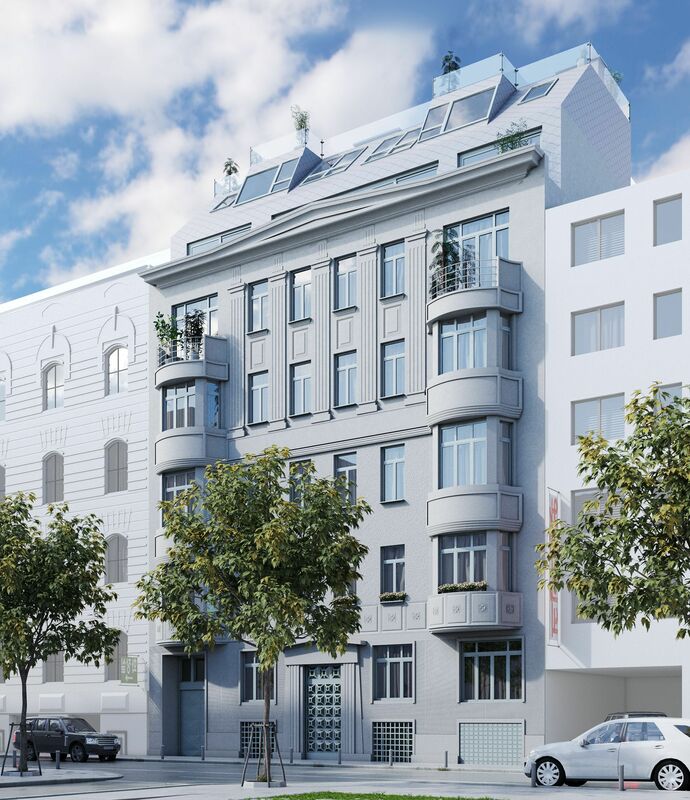 Ernst Epstein, site manager of the famous Looshaus, erected this unique building in Vienna's 7th district in 1910. 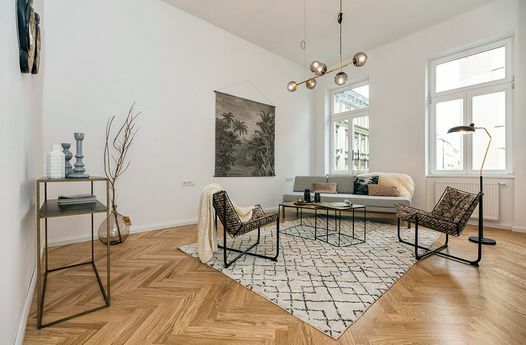 The representative turn-of-the-century house with the former shoe factory Steiner on the courtyard side, impresses with its neoclassical façade and its careful and careful restoration preserves the original character of the house. 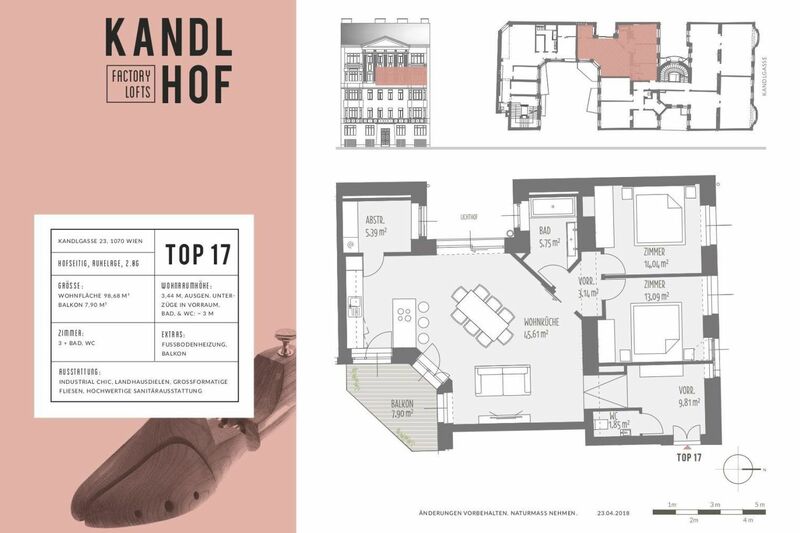 Embedded in the young, dynamic and attractive 7th district, the Kandlhof impresses with its combination of tradition and modernity, Vienna charm and contemporary design. 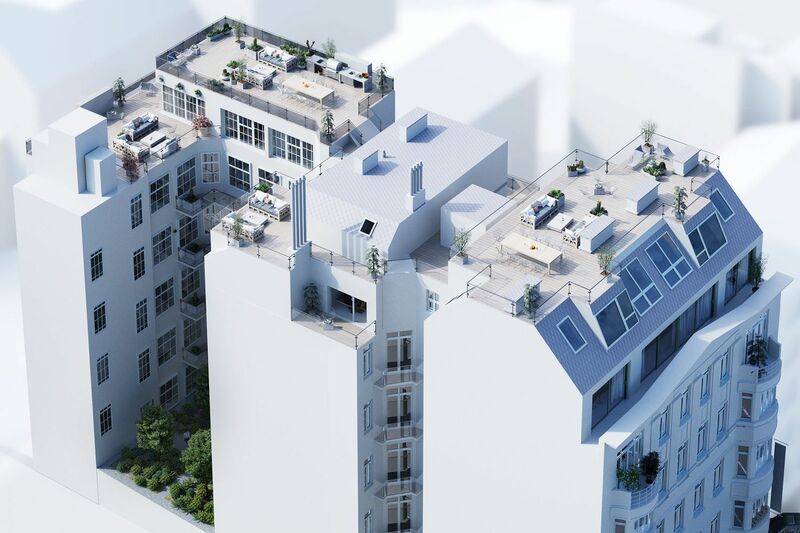 A total of 27 new residential units will be created on a total of 7 floors, from the smart cut city apartment to the exclusively equipped penthouse in the attic. 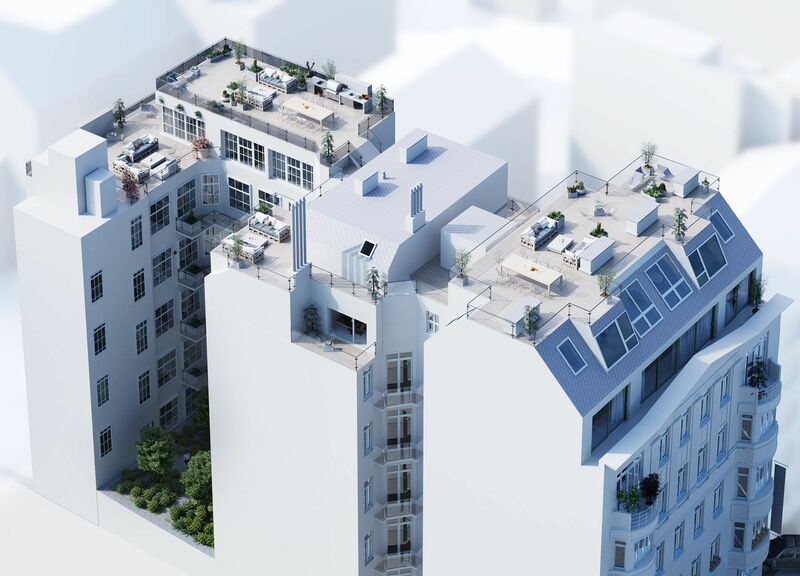 Larger residential units are also possible by merging - units of up to approx. 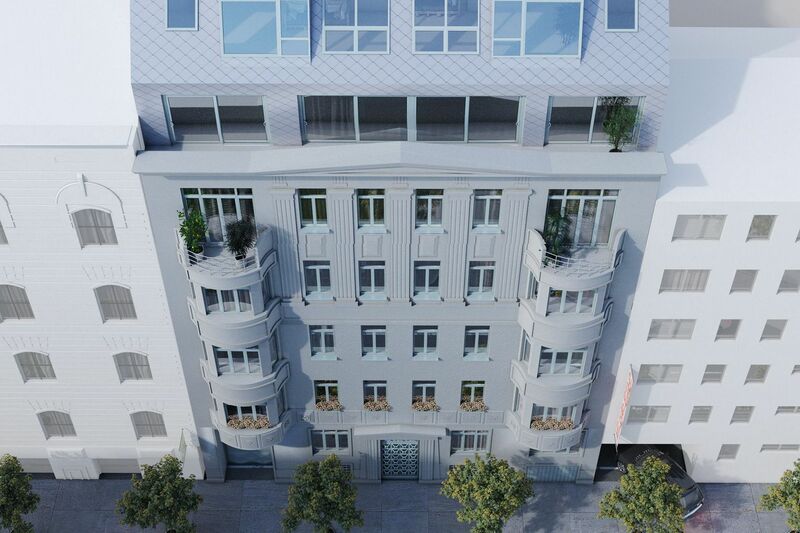 220-230 m² per level can be created at the lofts! 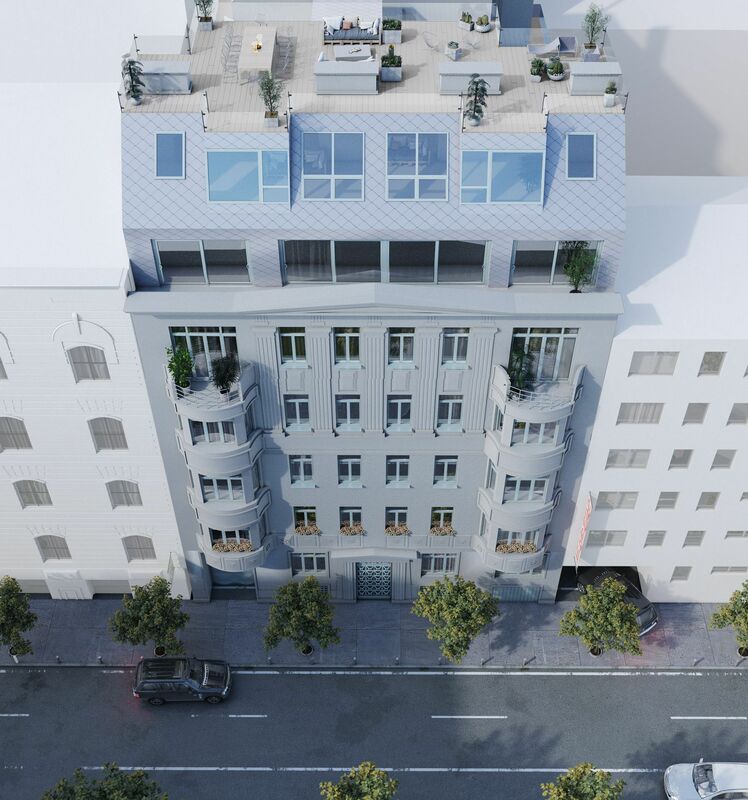 The street-side oriented apartments impress for the most part with a huge bay window and an open view, the courtyard-side oriented apartments with their quiet despite their central location. 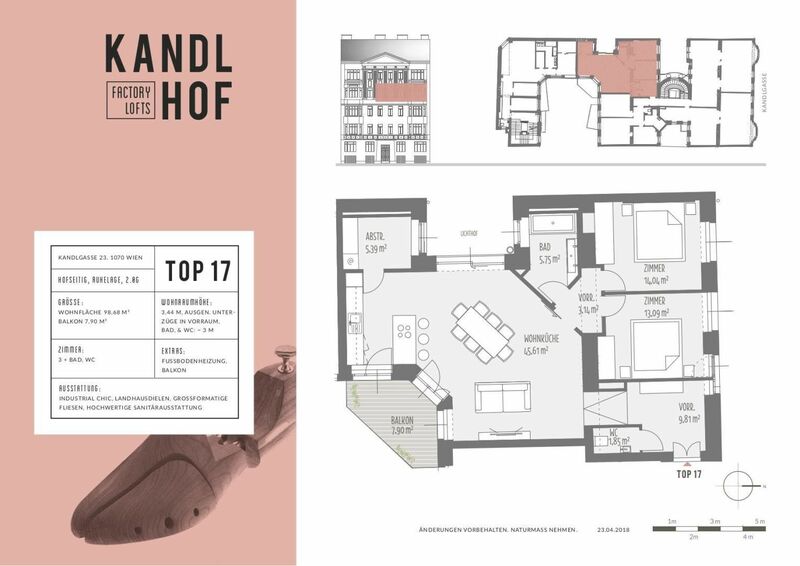 Kandlgasse offers an urban quality of life on historical ground. 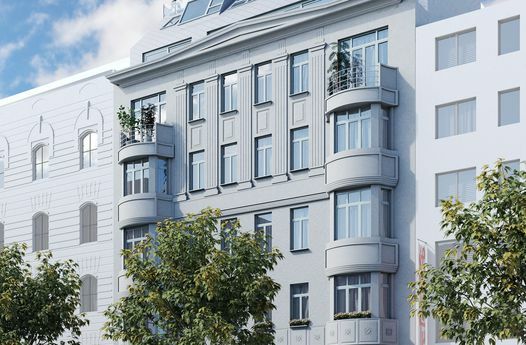 Central location in Vienna's trendy district in close proximity to cultural highlights (e.g. Theater an der Josefstadt, Burgtheater, Stadthalle,...), relaxing green areas (Josef-Strauß-Park, Hamerlingpark, Volksgarten) and countless leisure and shopping facilities (Mariahilfer Straße). Visit our homepage www.wohnkonzept.co.at and find more exclusive offers! In the event of success, the buyer pays WOHNkonzept Immobilien GmbH a commission of 3% of the purchase price plus 20% VAT. The commission is calculated from the notarised purchase price. We note that this property became known to you for the first time as a real estate agent. If this object is already known to you as saleable or rentable, we ask for your written message within 3 working days, otherwise the commission regulation is considered as agreed. This commission claim shall also be expressly agreed in the same amount for the cases provided for in § 15 MaklerG (omission of a necessary legal act in bad faith, conclusion of a transaction of the same purpose, conclusion with a third party due to the passing on of the possibility of conclusion, exercise of a pre-emption, repurchase or entry right). The sizes and yield data are information provided by the seller (owner or property manager). The information was checked by us, however, we must exclude a guarantee for the correctness, completeness and last state. 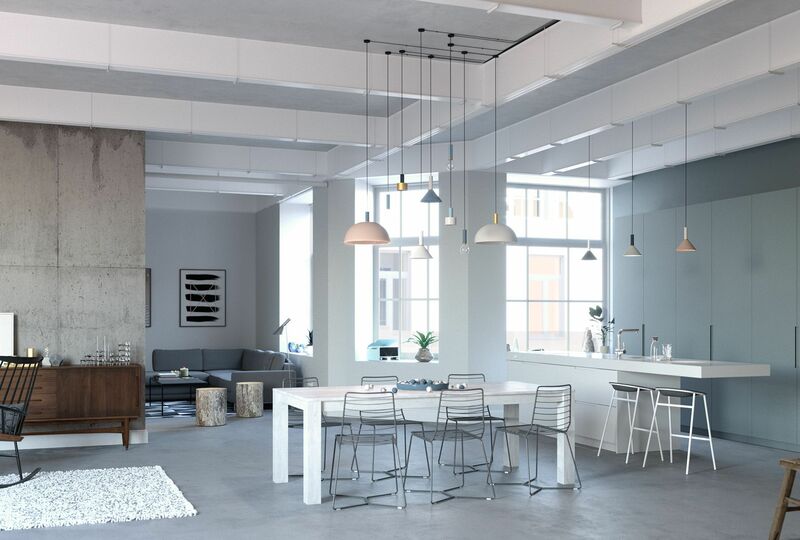 It is pointed out that there is a close economic or family relationship between the seller and the estate agent and that the estate agent also works for the latter (double agent).